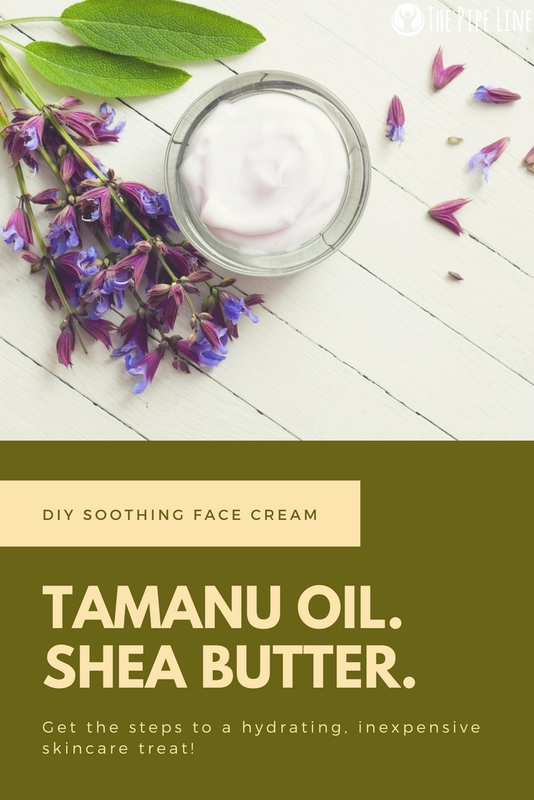 Today we’re bringing you a moisturizing cream you can make yourself from pure ingredients, one of which you may not be all too familiar with, like Tamanu Oil. So, before we jump in and give the steps to configure this soon-to-be favorite, let’s first review what the key players in this ultra lavish product are! Tama-what? 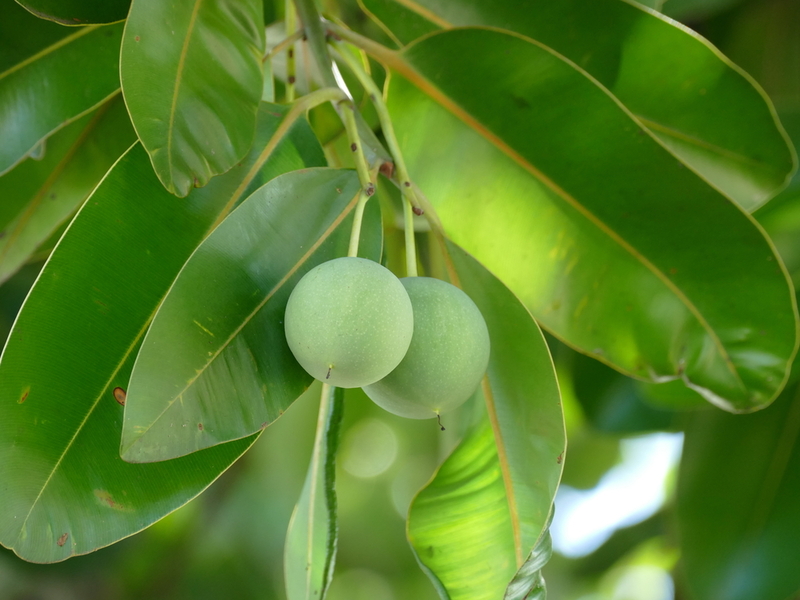 Tamanu Oil, pronounced tam-a-new, comes from the Tamanu Tree native to the South Pacific. It’s a blooming tree that produces seeds, and it’s from those seeds, the oil is extracted. Given that the harvesting period can take weeks and that one tree only creates 5 kg of oil…it’s safe to say this is a rare gem in skincare. But that’s just the start. Tamanu Oil is known to promote a radiant reflection, the appearance of smoother skin and a naturally hydrating experience. So if you haven’t heard of it until now, we promise that you’re about to never want to forget about it after today. 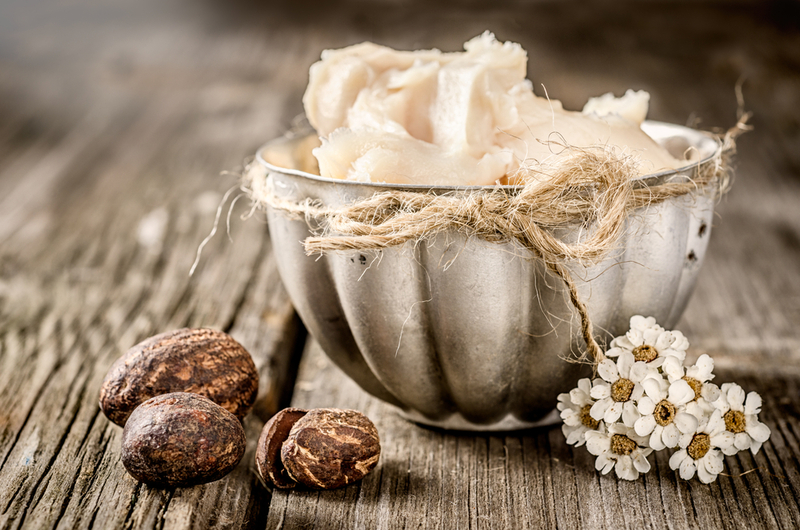 Probably, most likely, an ingredient you’re very familiar with, Shea Butter is a prominent natural moisturizer found in the beauty industry today. It’s sourced from the nuts of the African Karite Tree, which when harvested, are converted to a semi-solid butter following a drying, roasting, grounding and boiling process. The outcome of this is a creamy substance that smells a little nutty and is rich in fatty acids. 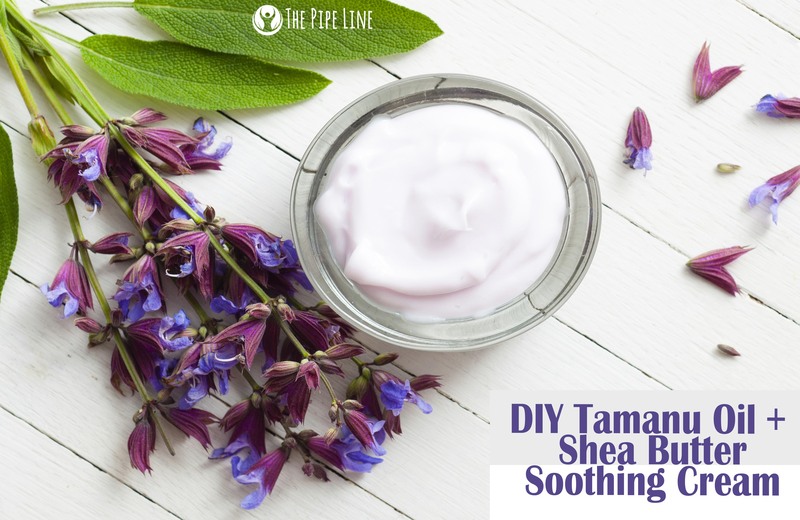 It nourishes your skin, leaving it feel hydrated and well cared for. + In a double boiler, add all the ingredients. Except the essential oil, and allow them to melt. Continue to stir. + Move off of the heat, add the 8 drops of Amber Oil, then pour into a glass jar. + Use as you please!